"Cognitive testing showed a Full Scale IQ of 72. Verbal IQ was 70, and Performance IQ was 79. This places the defendant in the borderline range of mental retardation (Borderline Intellectual Function)." What does this mean? Does it mean that a retarded person is held as accountable for thier actions as a mentally capable person? I hope not. I dont like that idea. I have a cousin who I dearly love but who just isnt wrapped to tight. She once shop lifted about $300 worth of antiques from an auction house. The thought of her having to be held responsible for some of the things she does scares me. A person with an IQ of 70 or lower is generally considered mentally retarded and ineligible for execution under a U.S. Supreme Court ruling last year. This is an article from the UK on Muncy, Pennsylvania prison. Michelle Tharp, Beth Markman, Carolyn King etc. It says in the article that it was the only US womens death row that would allow the reporter in. The report she gives is far different from my personal experiene. It is also mostly about the guards and prison staff. NOT the prisoners. In fact, they are hardly mentioned at all. There is a new drama unfolding in my backyard. She even shares my name. Kelley Cannon in Nashville is accused of strangling her husband, James Cannon, a well-known Nashville attorney. Ive been following this story closely and have linked the reports below. In a nutshell, James Cannon was found by a housekeeper strangled and stuffed in a closet of his home in an influential Nashville suburb in late June. After his death Kelley is quoted in local papers giving a litany of rotten things her husband has said and done to her. Dont forget to join in the discussions on the cases that interest you. Please leave comments and thought- Pro or Anti on the forums at Women of Death Row Forums. Unlike many capital punishment boards the folks there are respectful of each others opinions no matter what they are. I also want to encourage theose of you who write and tell me about the books you have planned to write. I know a few of you really are serious and have fantastic book platforms. Here is my other blog that may help you make some money from home while you are plogging away on that book! 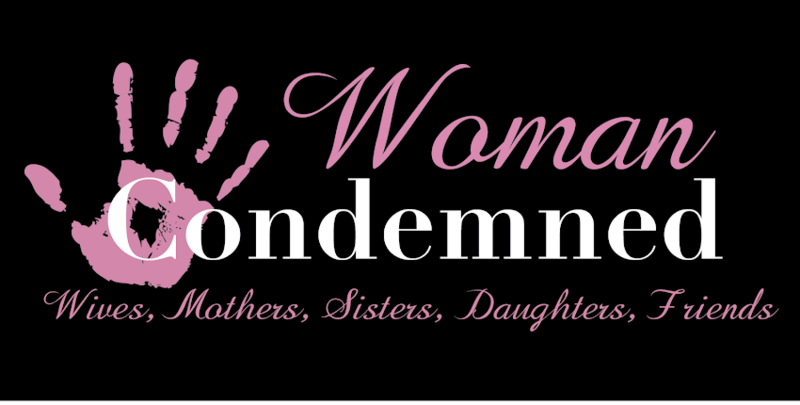 Stay tuned for a cool give away here at Woman Condemned in the next few weeks. Tennessee asks for execution date for death row inmate / Knoxville, Tennessee - Breaking News, News, Weather, Sports and Traffic from VolunteerTV.com. Some exciting news from Michelle Byrom and her Lawyers yesterday. Lots of new people are being summoned to appear at her hearing. IMPORTANT people that may finally put an end to her nearly 10 year ordeal. Important people like the judge and sheriff because they are people who withheld information in the original trial. Plus information about two confessions from the other defendants stating Michelle's innocence and why they weren't entered into evidence. Michelle's medical evidence was never entered either. A medical expert is now on hand to explain the wide spectrum of meds that she had been prescribed as well as the effects and origins of Munchausen Syndrom from which she has suffered for years. She also talked about her cousin Ann and her wish for me to converse with her. I have written to her and she is a reader of this blog. I'm a little creeped out. I've told you all before that I had written to Antoinette Franks brother Adam. It was about two years ago, give or take a few months. Antoinette encouraged it and I think it was because she decided to stop writing me. I wrote an article about her and she found it and read it. I received a letter from her a short time later asking me not to do that again. She stated that she preferred that everyone forget about her crimes. While I'm sure that is true I don't think she realizes that cannot happen. The article I wrote on her was unbiased. Solely the facts and I thought it turned out rather well. I mentioned her crimes and charges but also gave her defense. At any rate I believe that is why she stopped writing me. I wrote to her brother Adam and he wrote back right away. It was a nice letter, conversational, informative. He answered questions and volunteered much information.